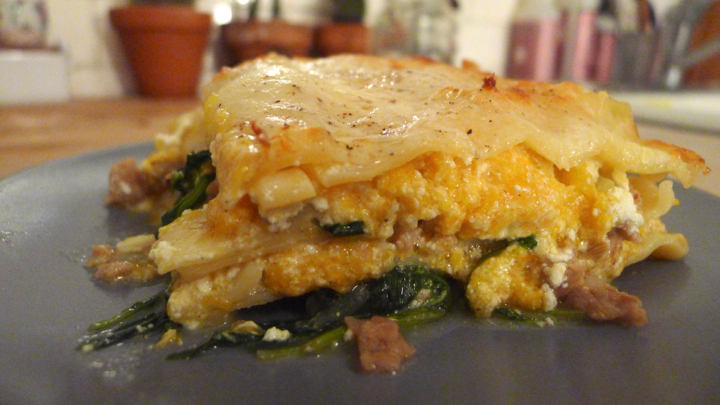 I absolutely love butternut squash lasagna, it’s a nice fresh twist on the usual tomato based lasagna dish. I made this with friends and we almost ate the whole thing! 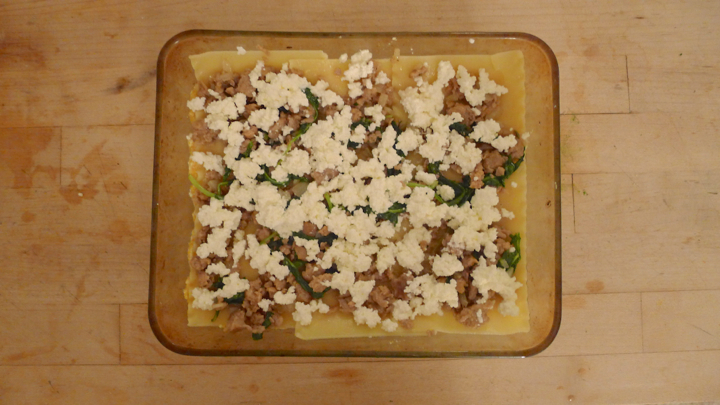 We decided that next time we make it, we’re going to take it a step further and top the lasagna with a little gorgonzola cheese and sage infused butter. Serious business over here! 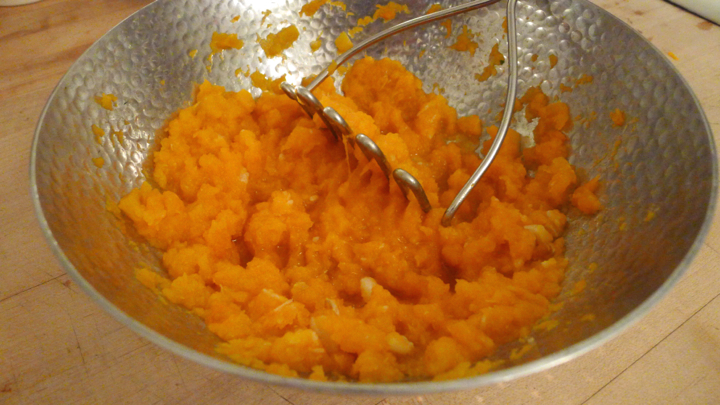 Start by boiling the butternut squash until fork tender, about 15 minutes. 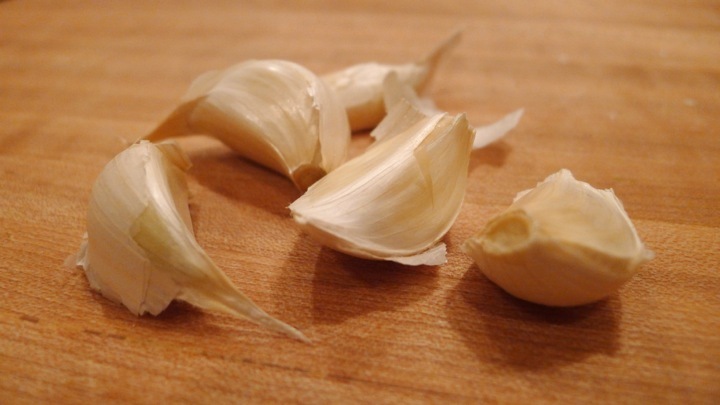 During the last 5 minutes toss the garlic in the boiling water as well so that it softens. 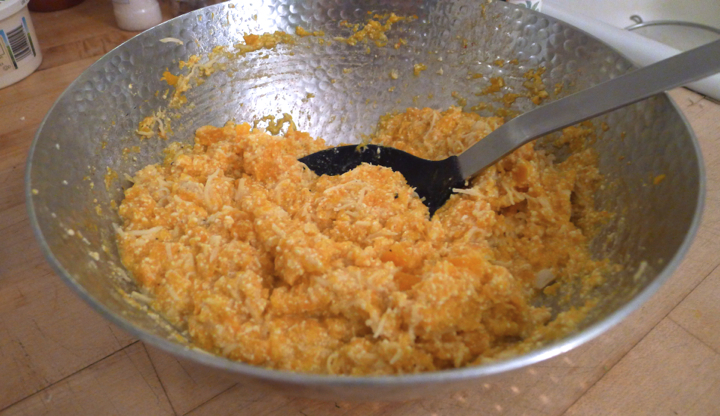 Strain the squash and garlic, then mash in a bowl with 3/4 cup ricotta, Parmesan cheese, 1/2 of the mozzarella cheese, nutmeg, sage, red pepper flakes, salt, and pepper. 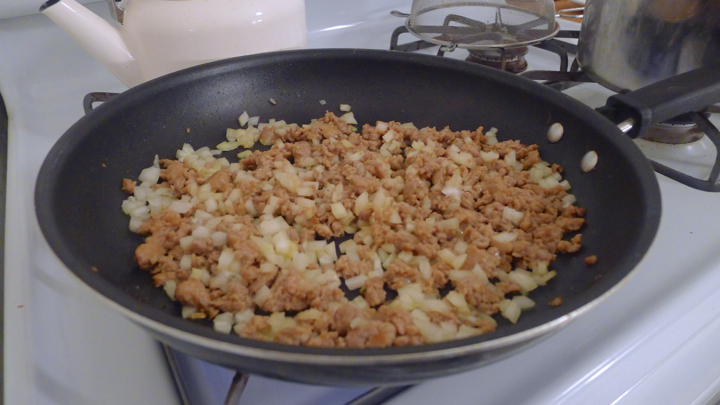 Next, saute the onion until translucent, then add the sausage and cook until browned. 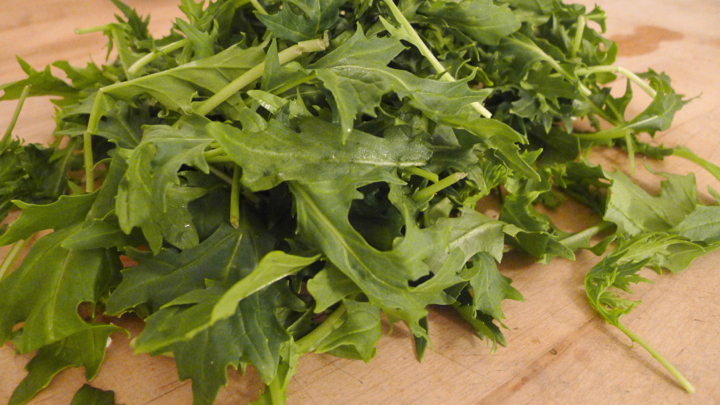 Toss in the mizuna (or whatever greens you like!) 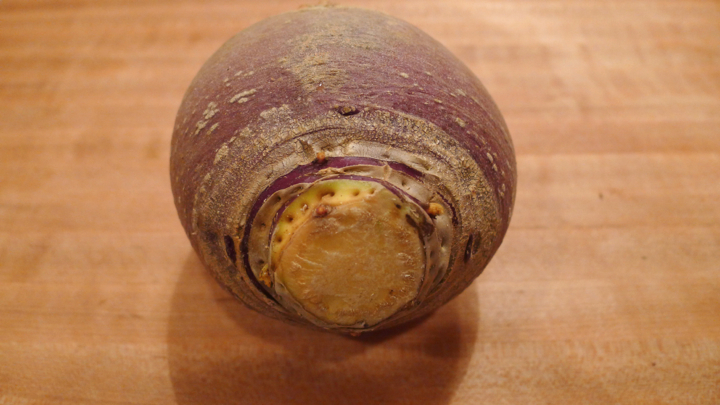 and cook until wilted. Cook the lasagna noodles per box instructions. I like to add salt and a little olive oil to my boiling water so that the noodles don’t get stuck together. 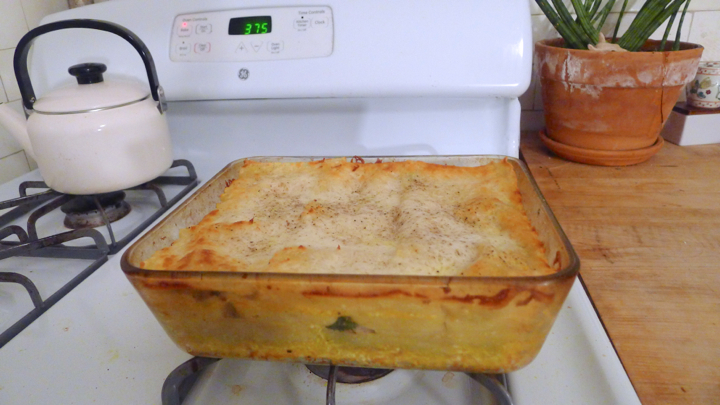 To assemble the lasagna, spread some of the squash mixture on the bottom of a baking dish, followed by one layer of lasagna noodles, then a layer of the sausage mixture topped with some dollops of ricotta cheese. 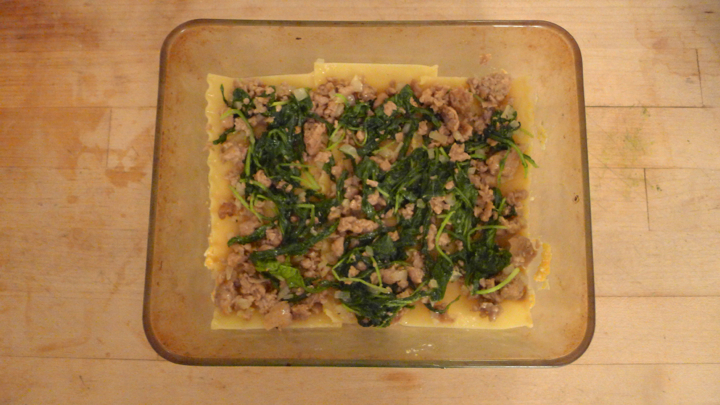 Add another layer of noodles and repeat – squash, noodles, sausage, ricotta, noodles. Top with the rest of the mozzarella cheese and grated Parmesan. Cover with foil and cook for 30 minutes, then remove the foil and cook for another 10 minutes or until the top is slightly browned. Let cook for 5 minutes before serving. Enjoy! 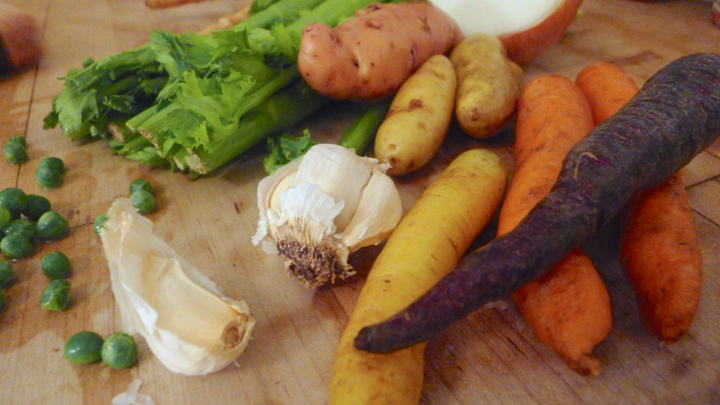 My fridge looked like I was hoarding root vegetables this week, so I decided to chop them all up and see what I could come up with. 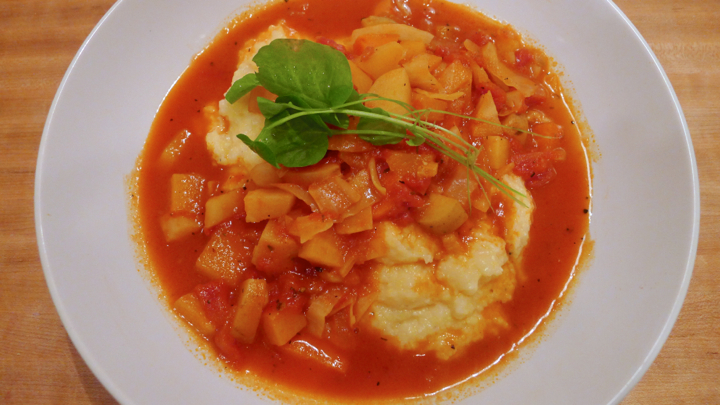 I ended up sautéing them all together, adding crushed tomatoes, and letting it cook down until it formed a type of stew, which I then poured over some polenta. 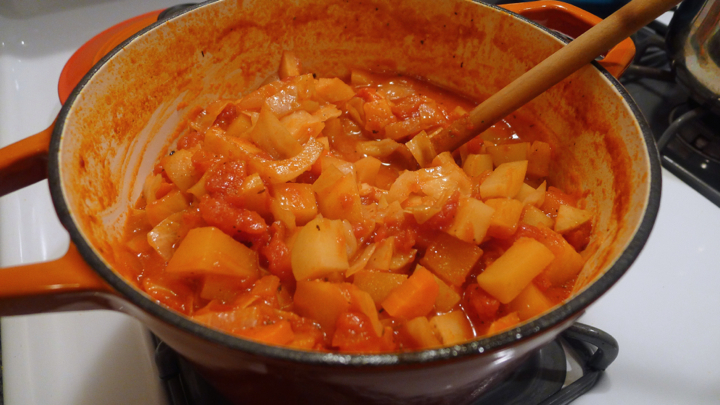 It was the easiest meal and absolutely delicious – who would have thought! The next night I ate the stew over spaghetti and loved that just as much. I was even contemplating blending it down with my hand blender to make a tomato sauce, but then I ate it all and never got that far. 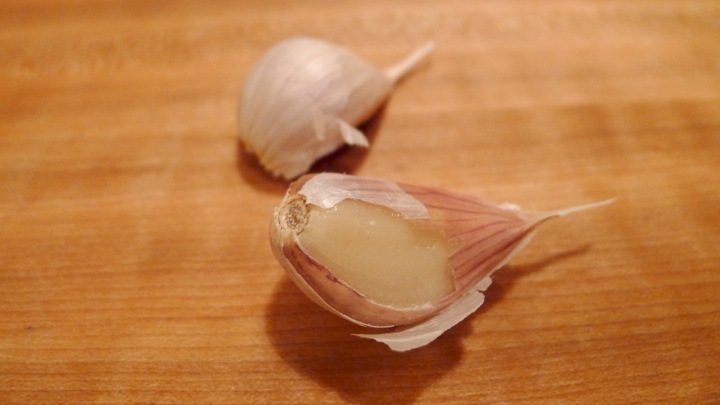 In a large heavy bottomed pot, start by sautéing the garlic and onion in a little olive oil for a minute or two. 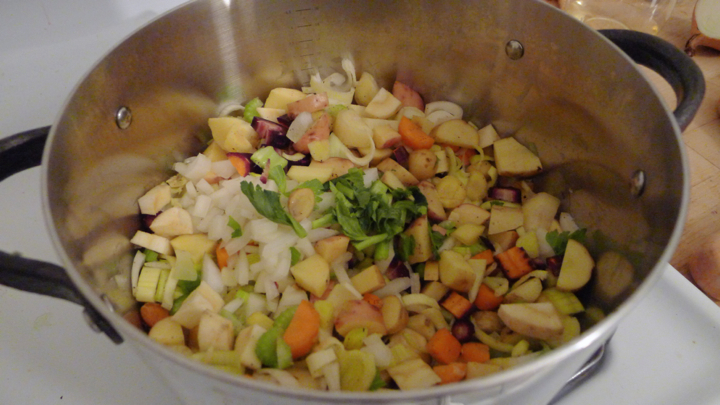 Add the rest of the chopped vegetables, along with the water, pepper flakes, turmeric, parsley, salt and pepper, then cover with a lid and cook for 10 minutes. 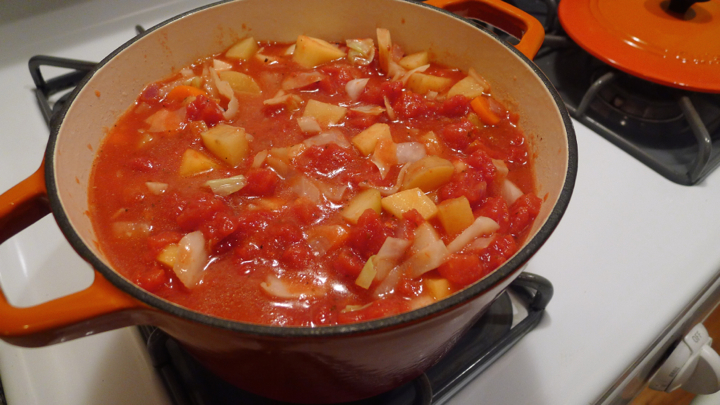 Next add the stewed tomatoes and mix well, continue to cook for about 15 minutes or until the vegetables are fork tender. 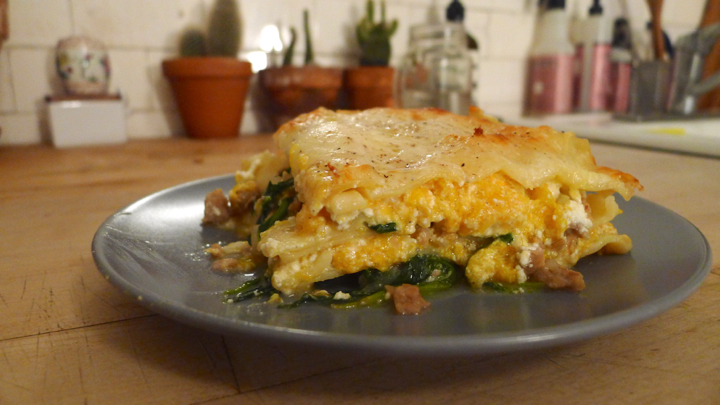 Serve over polenta, pasta, or whatever your heart desires! 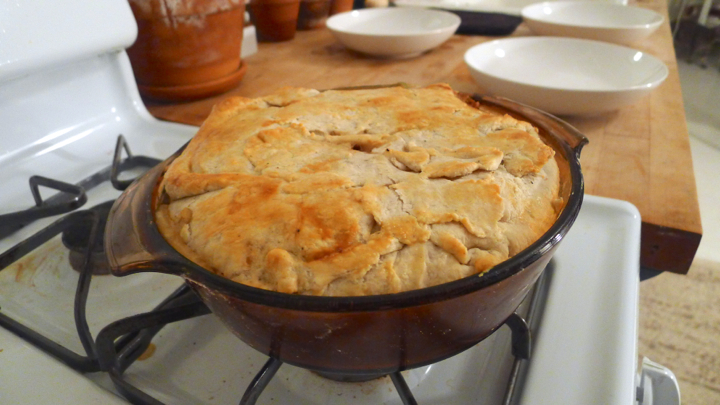 There’s nothing better than a pot pie in the winter! It’s the perfect comfort food during these cold days. 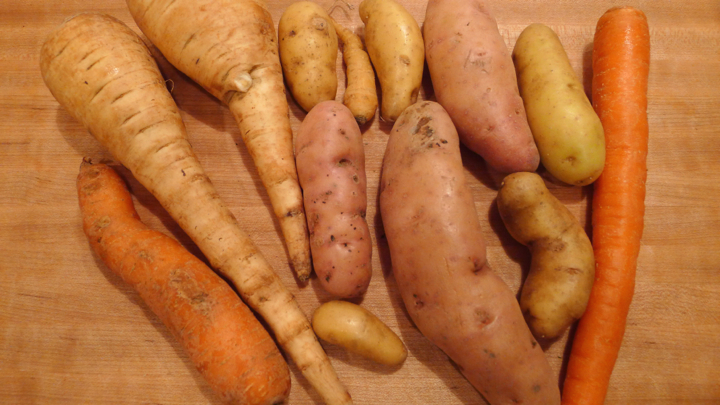 Also a great way to use up any root vegetables you have. 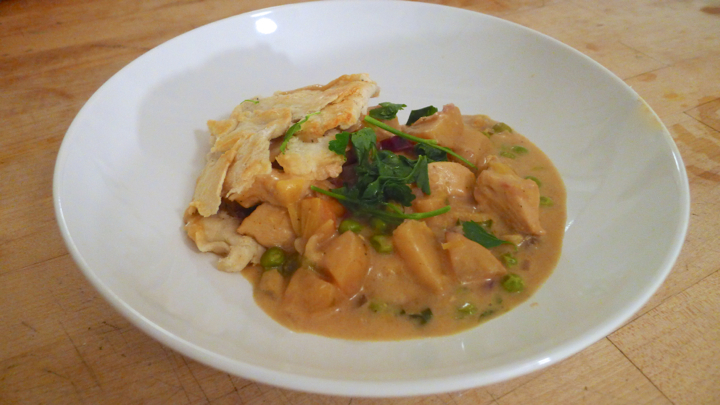 I cooked this dish with my two friends, which helped expedite all the chopping. We decided to jazz up the dish by adding a good amount of black pepper to the crust, and tossing in some of our favorite spices to the filling. There’s no better way to enjoy a meal then with the ones you love! 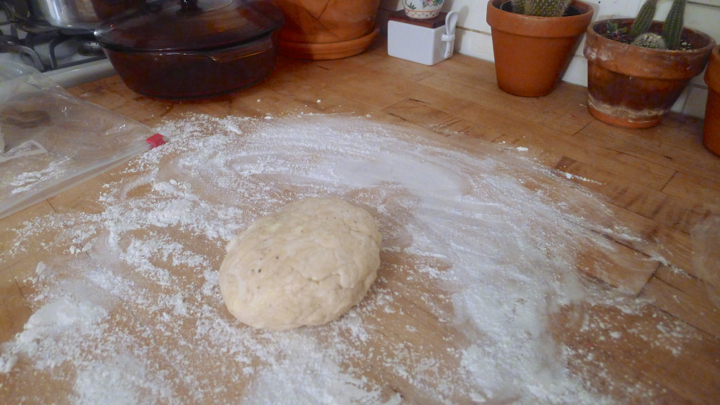 Start by making the dough. 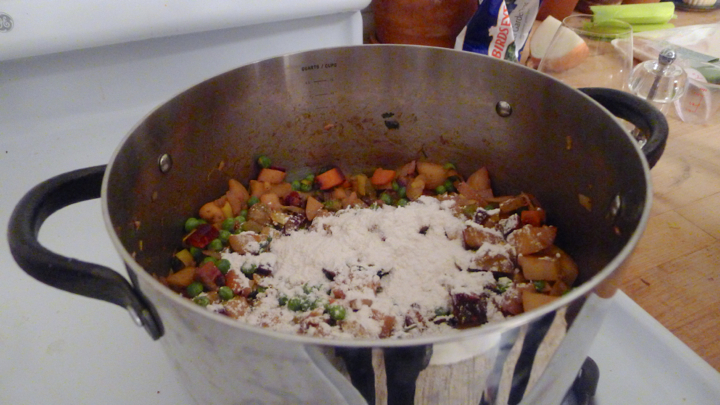 In a large bowl mix the flour, salt, and fresh crushed pepper. Cut in the cold butter with a pasty cutter, or by using your hands (roll the butter and flour between your fingers until pea sized.) 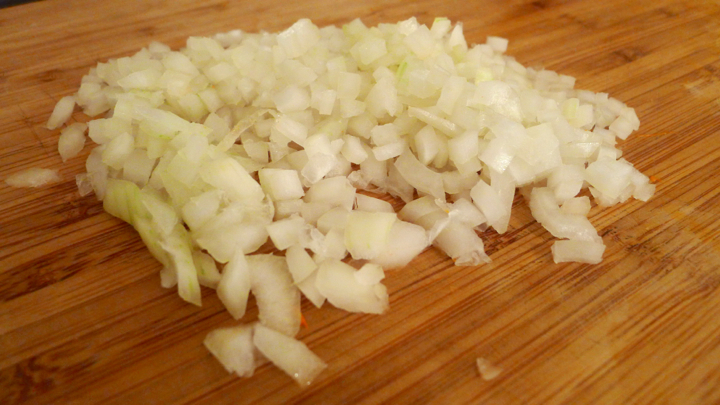 Add the old water one teaspoon at a time until incorporated. Pour out onto a floured surface and form into a ball. 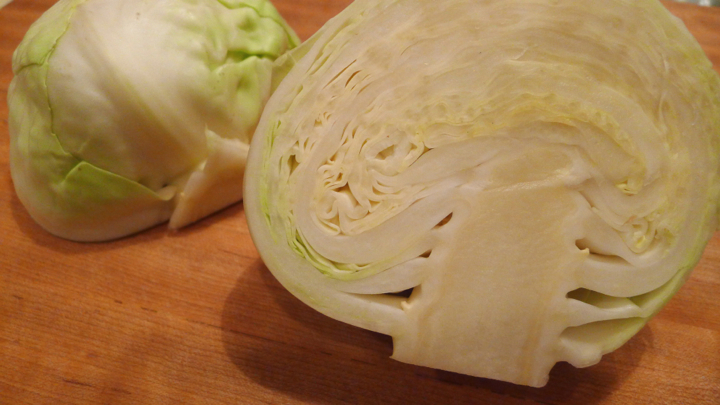 Wrap with plastic wrap and place in the fridge for at least 30 minutes. 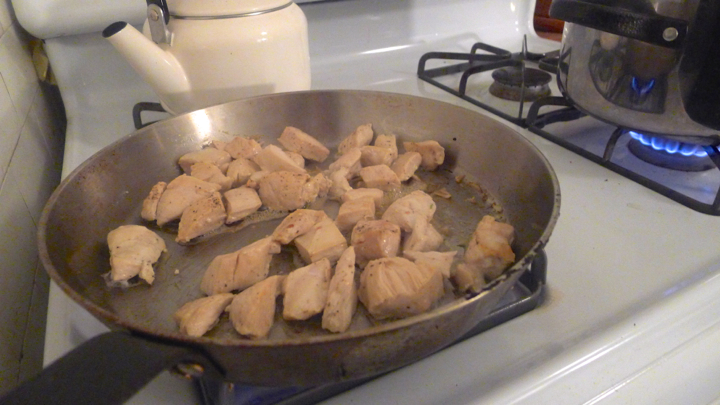 Saute the chicken and set aside until you’re ready to add it to the vegetables. Make sure not to overcook it as it will continue to cook in the oven. 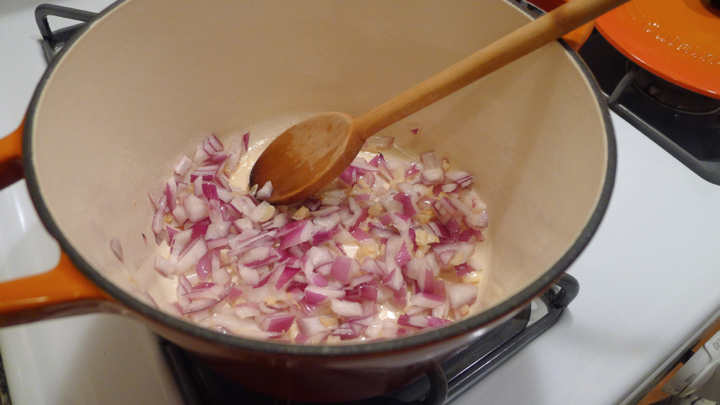 Add some olive oil to a large pot and toss in the onion and garlic, cooking for 1-2 minutes. 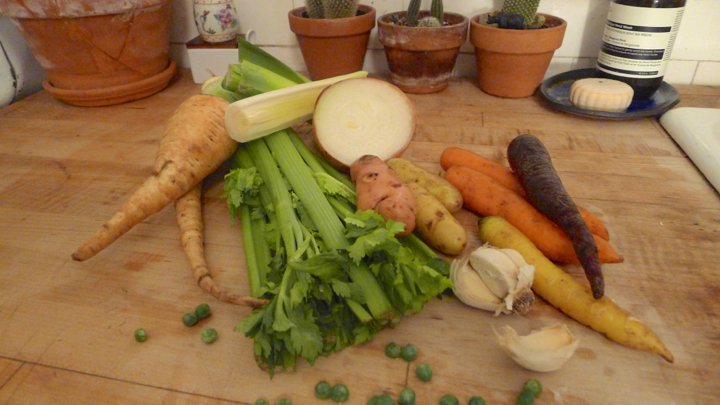 Add the carrot, parsnips, celery, and potato. 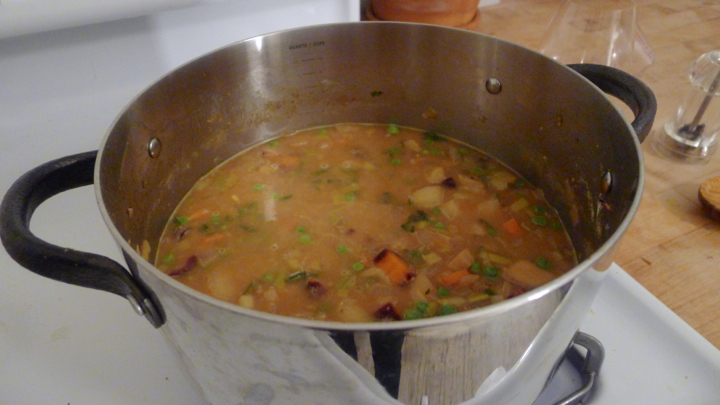 Cook for about 10 minutes or until everything has softened a bit. Add the red pepper flakes, tumeric, cumin, cayenne, parsley, and crushed pink pepper corns. Cook for another 5 minutes, then add the flour and cook for an additional 1-2 minutes. 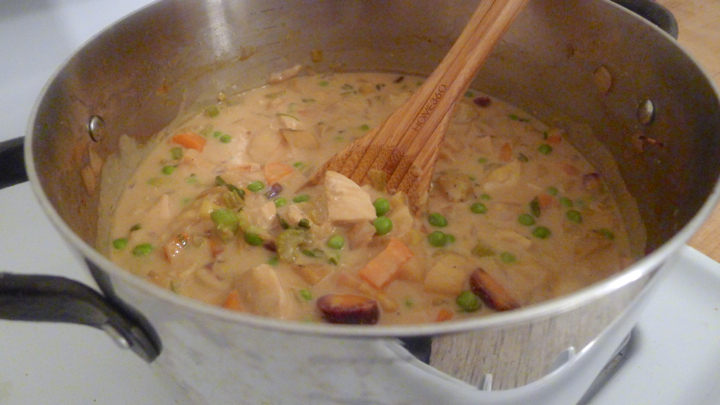 Next add the chicken stock, half & half, chicken, and frozen peas. 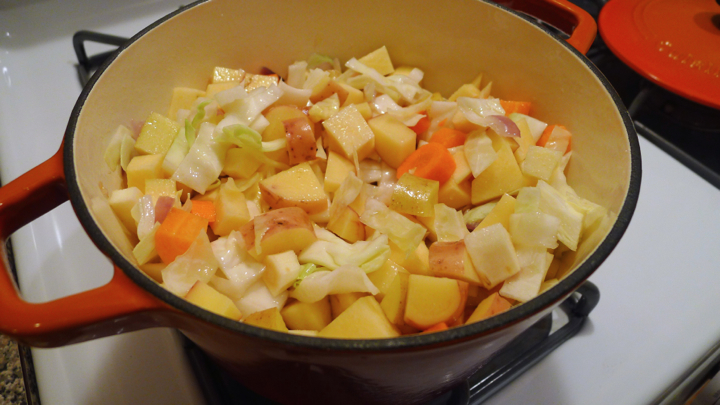 Cook for an additional 5 minutes or until it begins to thicken. Take off the heat and let cool for at least 10 minutes. It will continue to thicken at this point. 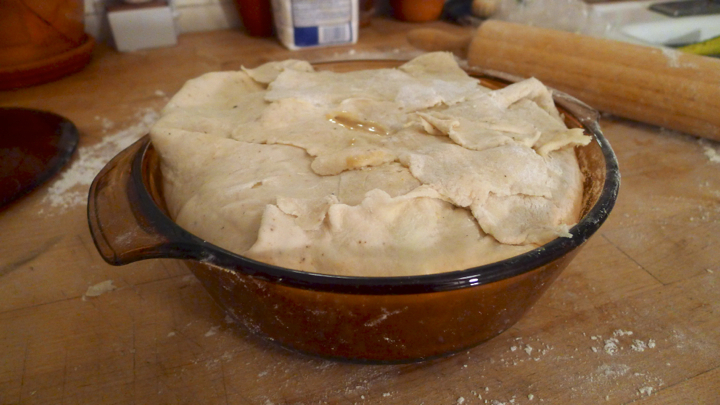 On a floured surface, roll out the dough large enough to cover the bottom of the baking dish, with enough hung over the sides to cover the top of the pie. 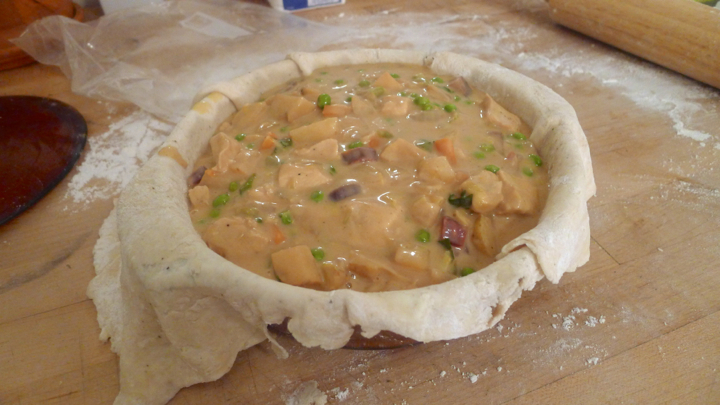 Place the dough in the baking dish and poke a few holes in the bottom with a fork. 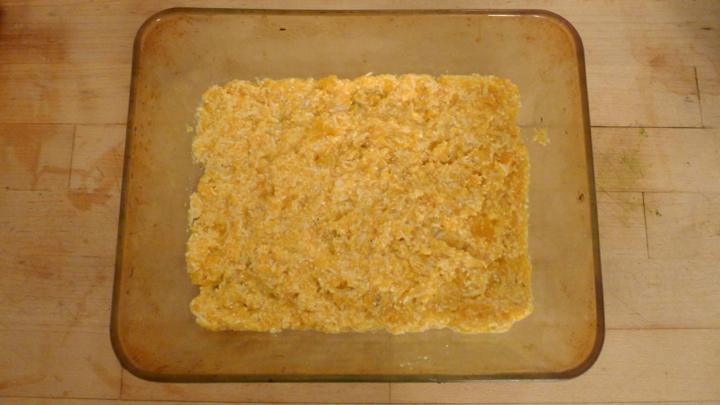 Pour in the filling, then fold the dough over the top. 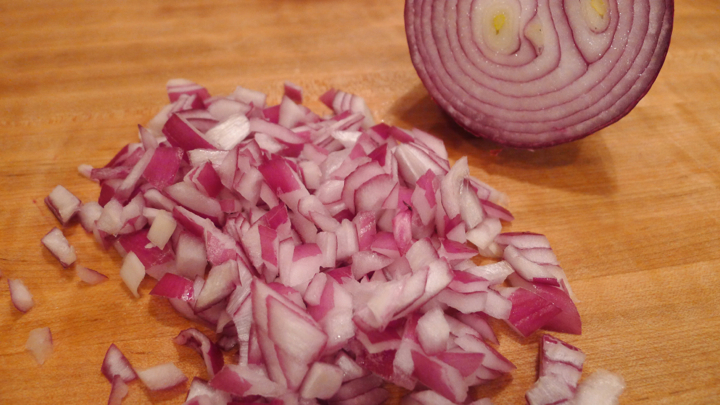 Slice a small hole in the top, then cook in the oven for 45 minutes, or until the top is golden brown. Let cool for 10 minutes before serving!